Regency Romance is a huge love of mine right now, I am just swept off of my feet by them. So it was great fun to get to read these in exchange for nothing more than my honest opinion. 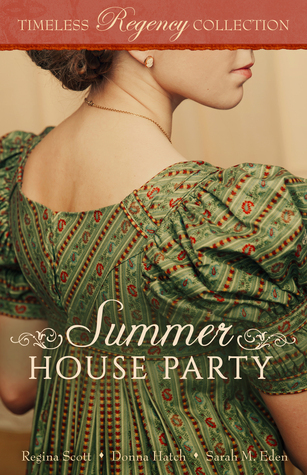 Of the three The Paupers' House Party was my favourite, it was easy to relate to the characters and I was really rooting for Agatha and Edward to make it. I don't think I've ever read a Regency, but I've heard about them for a long time.